Heat a pot on low and add the ingredients little by little. Mix well until your sauce has an even consistency and adjust the seasoning if necessary. Let boil for two minutes and remove from the heat. Serve this sauce with beef, sausages or poultry. 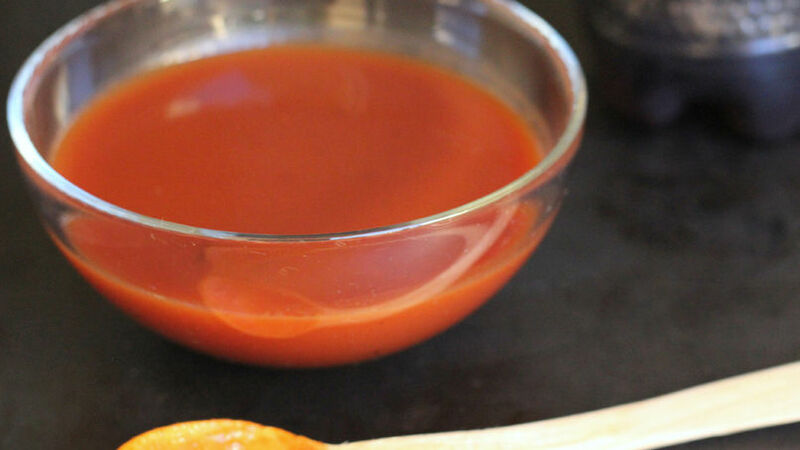 Keep some of this sauce in the refrigerator to use as dressing in meat dishes. Barbeque sauce recipes usually require a good amount of ingredients, most of which aren’t typically found in our pantries. However, there are many simple recipes that can be enjoyed with these delicious dishes. Simply mix a cola with a bit of tomato sauce, a touch Worcestershire sauce and season with salt and pepper to create delicious barbeque sauce. This is ideal for beef, sausages and poultry. You can keep it refrigerated to always have it ready to go. As you can see, cola beverages can be used as more than just drinks. They can serve as condiments in our kitchen.